For someone who is not a chef and does not cook often, confusing a cooking wine with a regular wine is quite common to happen. Still, even so, it is not acceptable. You should be aware that cooking wine and regular wine are not the same. Well, indeed, cooking wine is the one that is made specifically for cooking, as the name suggests. However, regular wine is also quite often used in cooking as well. So, in what ways do cooking wine and regular wine actually differ from each other? Continue reading below! A cooking wine is wine that is crafted especially for cooking. It is usually made from wines that are not fitting for drinking. It is processed along with salt and preservatives. 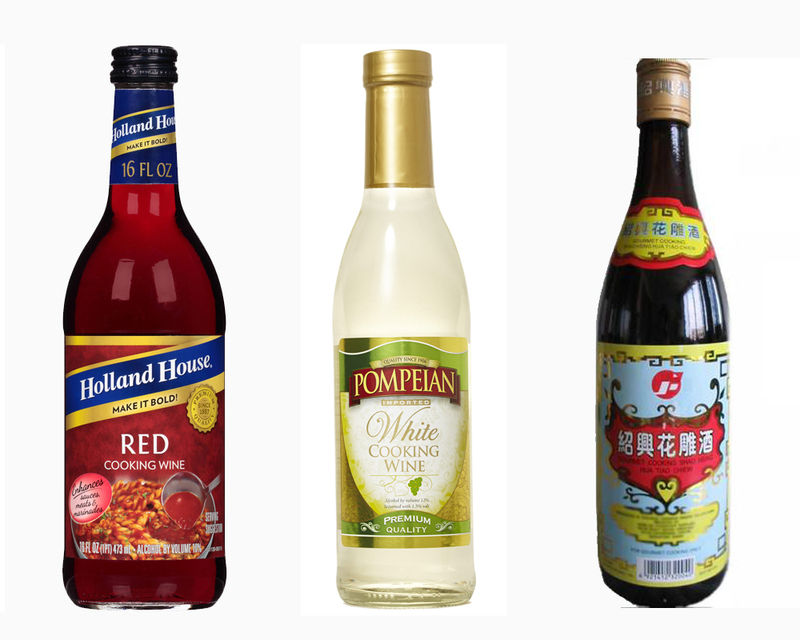 As the effect, a cooking wine has a relatively long shelf life after being opened. Also, a cooking wine doesn’t turn into vinegar. Due to the salt contain, you may need to reduce the amount of salt in your cooking if you add a cooking wine – there is approximately one teaspoon of salt per eight ounces of cooking wine. 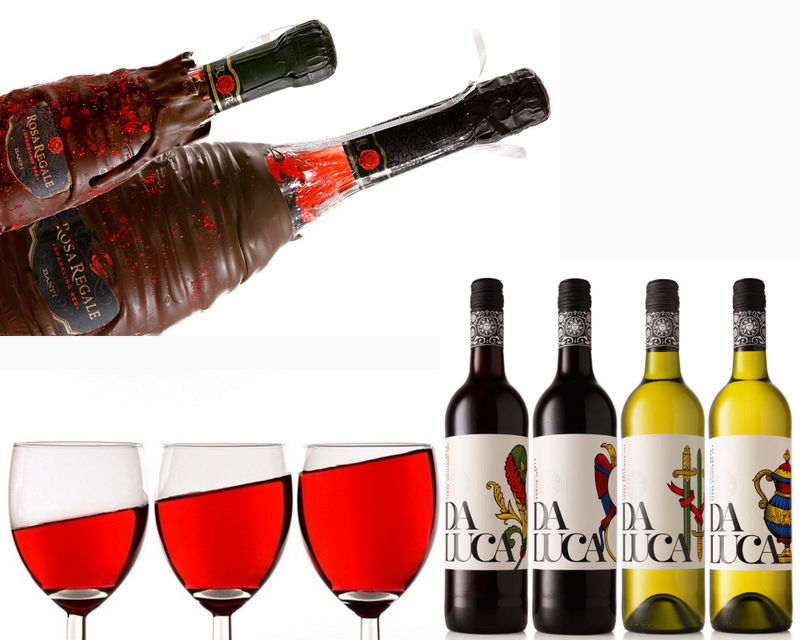 On the other hand, a regular wine, also called a table wine, is the wine formulated for drinking. It can refer to any alcoholic wine regardless of quality. 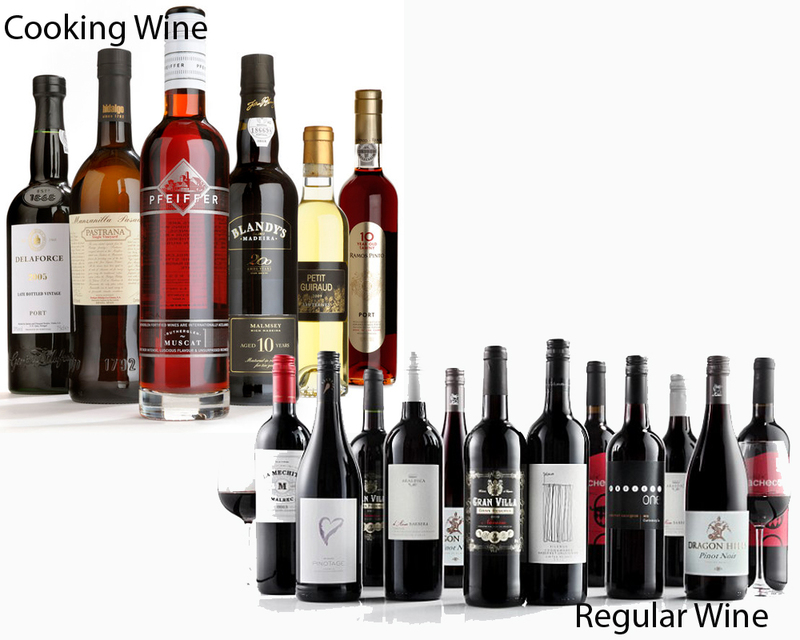 A regular wine has a very short shelf life after being opened, turning into vinegar after a few days. However, many professionals actually prefer to use a regular wine in their cooking because the flavor and aroma are richer. So, a cooking wine contains salt and preservatives, hence the long shelf life. 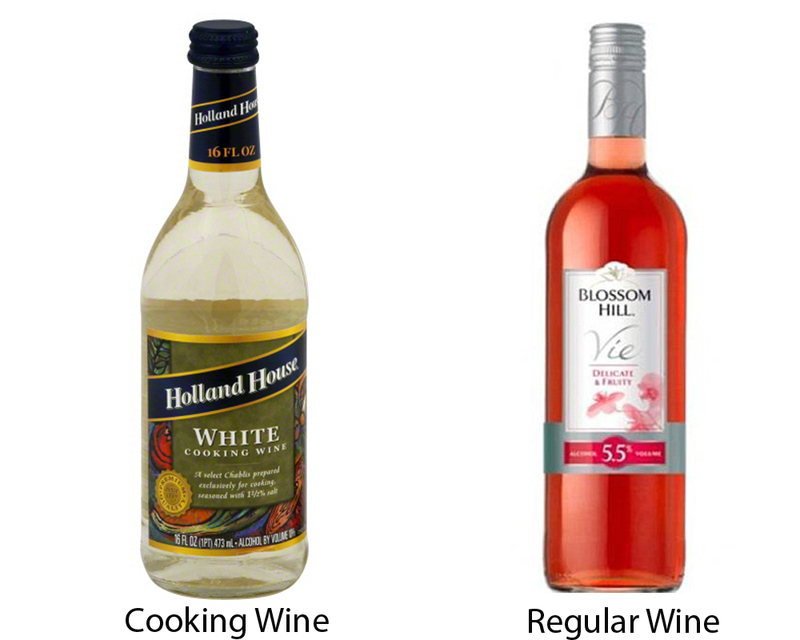 For home usage, people generally prefer to have a cooking wine ready, as the shelf life is longer. However, for special occasions, you may try using a regular wine in your cooking for the more superior taste. Pro chefs also prefer to use regular wine.